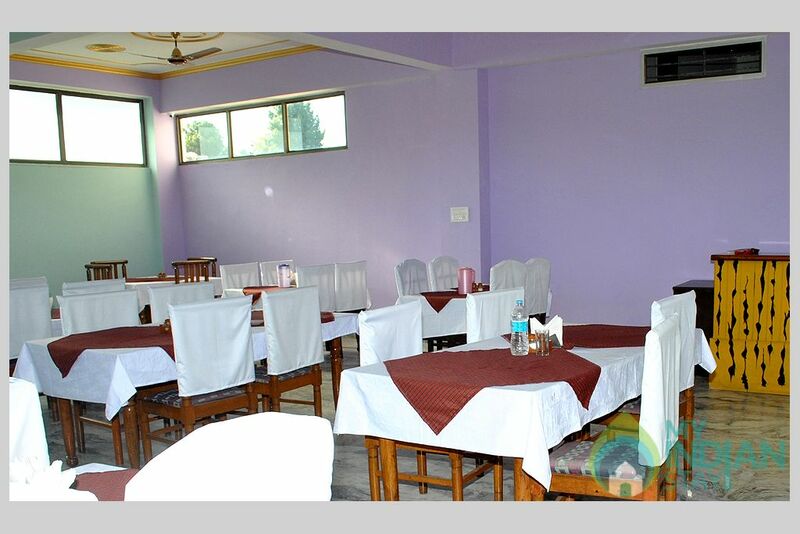 Experience the true Indian Hospitality when you come to here. For the first time, stay as a guest and discover exceptional levels of service and hospitality every time you or yours guests come in. 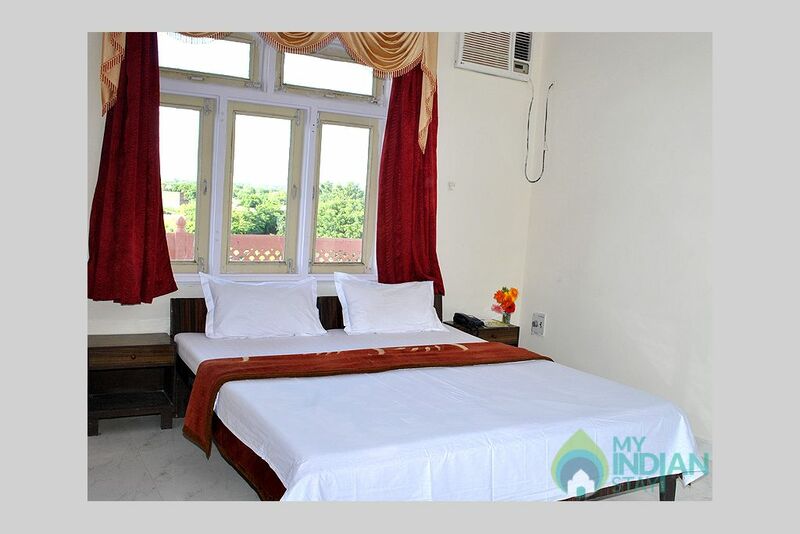 All rooms are luxuriously appointed with all modern amenities. 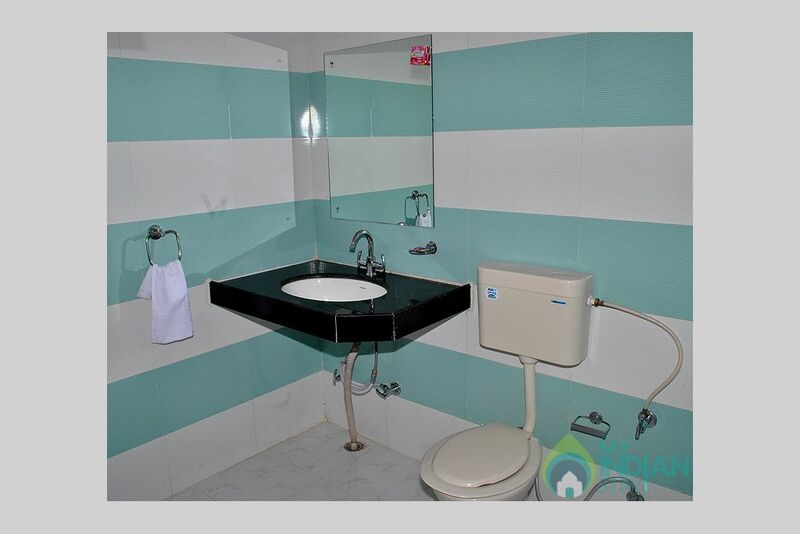 Our hotel promises the tourist travelers like a highly satisfying enjoyable and memorable stay. 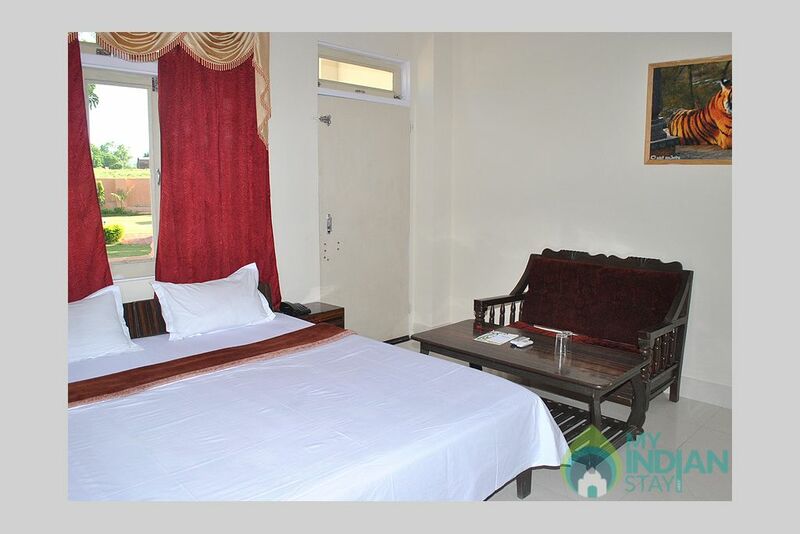 We have 5 Super Deluxe Bedrooms with attached bathroom. Indulge in the choice of delectable multi cuisine, featuring Chinese, Continental and Indian influences, all prepared by our highly experience chefs. A warm welcome and the highest level of service from out team will ensure you and your guests the most comfortable stay. 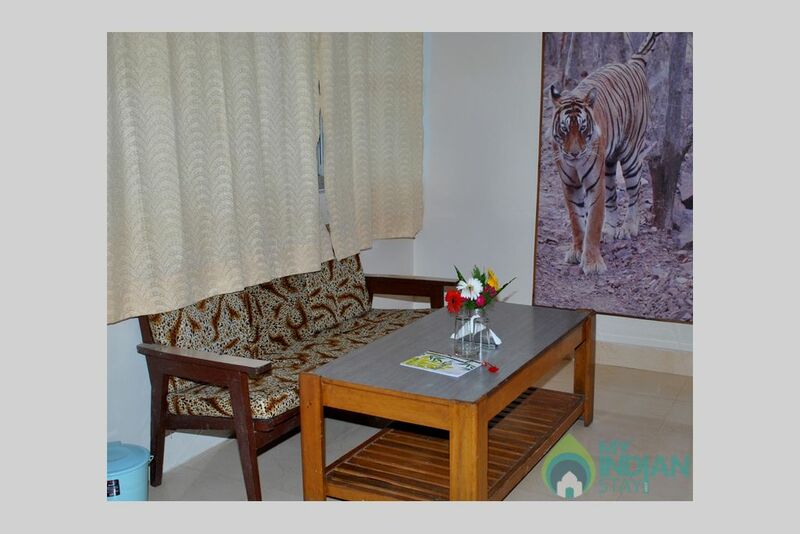 The hotel is based in the nature lap of Ranthambhore National Park. 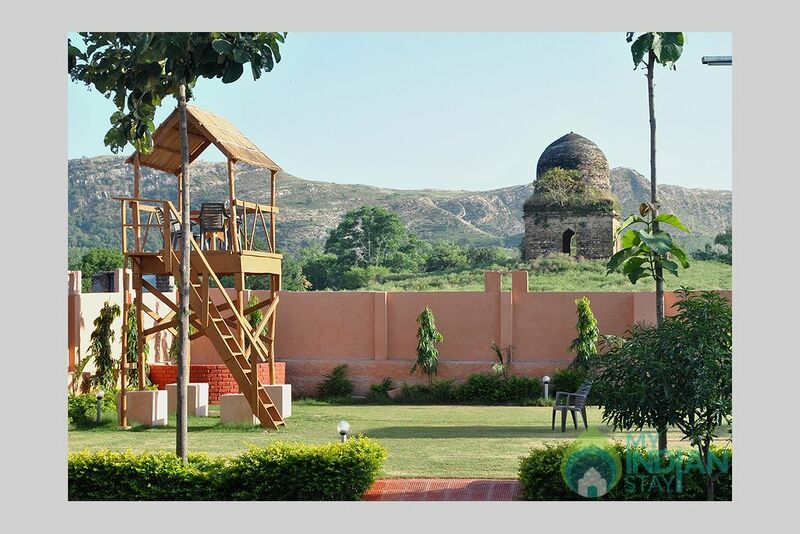 Strategically situated in Ranthambhore, Our hotel offers visitors the perfect opportunity to enjoy whatever the City has to offer. 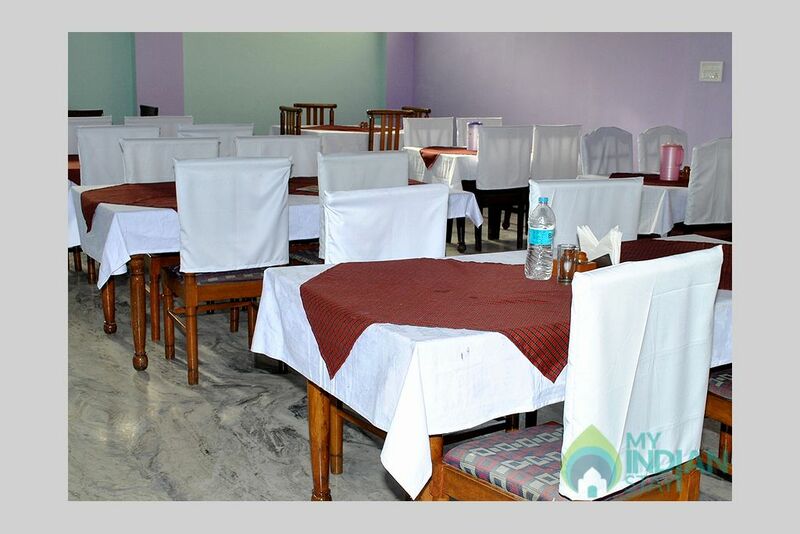 With hospitable service and superb facilities, Hotel City Heart is the perfect place for those who expect a pleasant vacation experience. 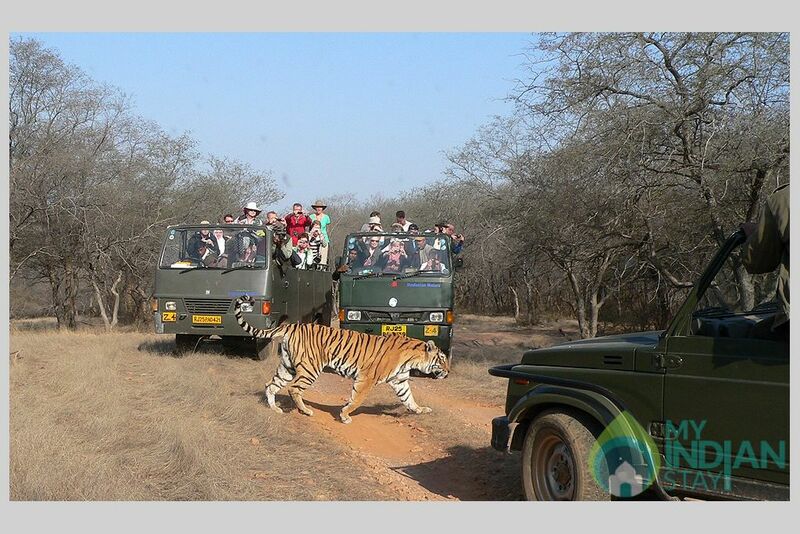 It is located in Ranthambhore - Sawai Madhopur, in Rajasthan province in northwest India. 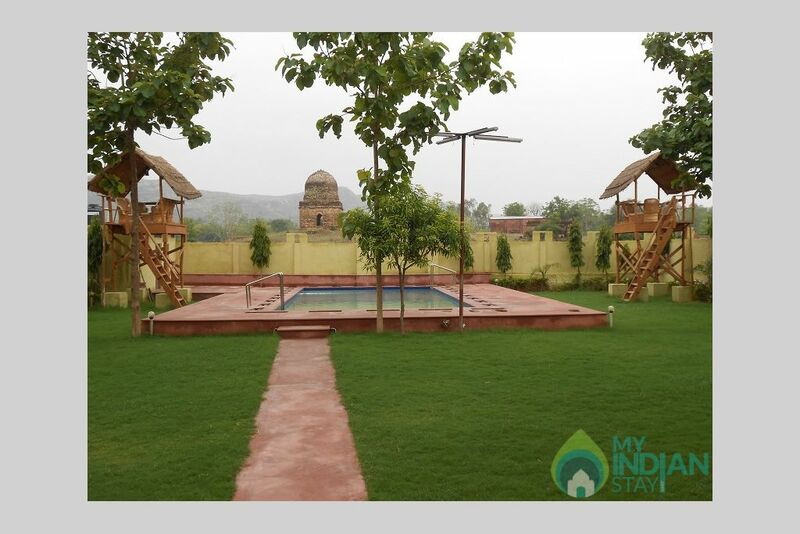 The resort is 180 kilometers from Jaipur, the capital of Rajasthan and is situated adjacent to the famous Ranthambhore Tiger Reserve. By Air: The closest airport is Sanghaner airport in Jaipur, which is 180 kms and three and half hours drive from the hotel. By Road: The drive from Jaipur to Our Hotel takes three and a half hours. The drive from Agra to Our Hoteltakes six hours. 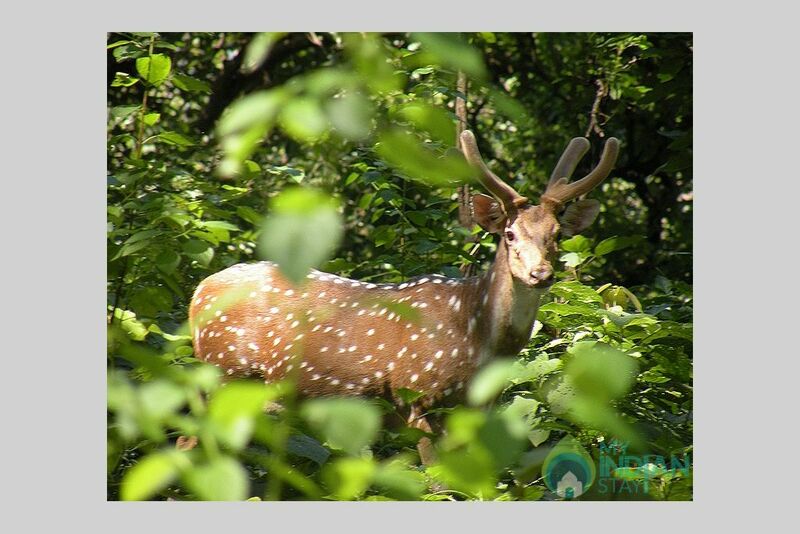 By Train: Sawai Madhopur (03 km) is on the main rail line between Delhi and Mumbai and is also well co(nected to Jaipur. 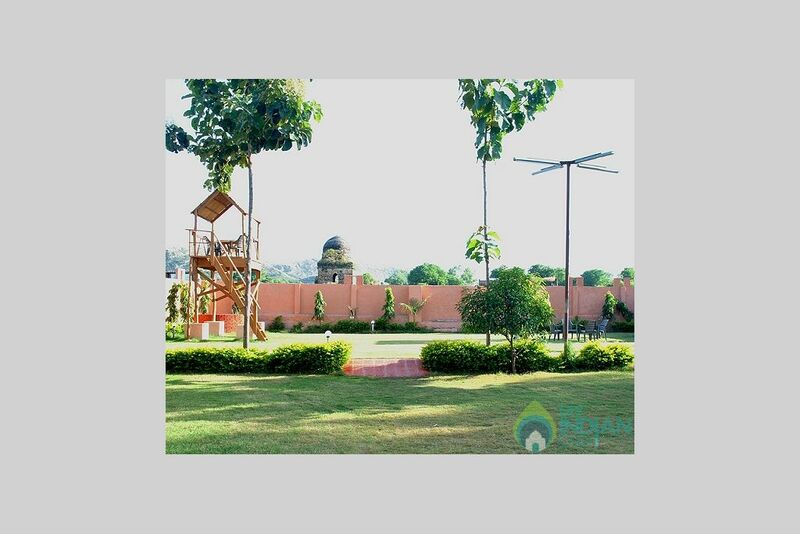 What brings you to Sawaimadhopur? Who all are coming?